Squares are the gates of the world that lead to dreams. From Paris to Rome, from New York to İstanbul, they are the favourites of the world and the heart of each city. 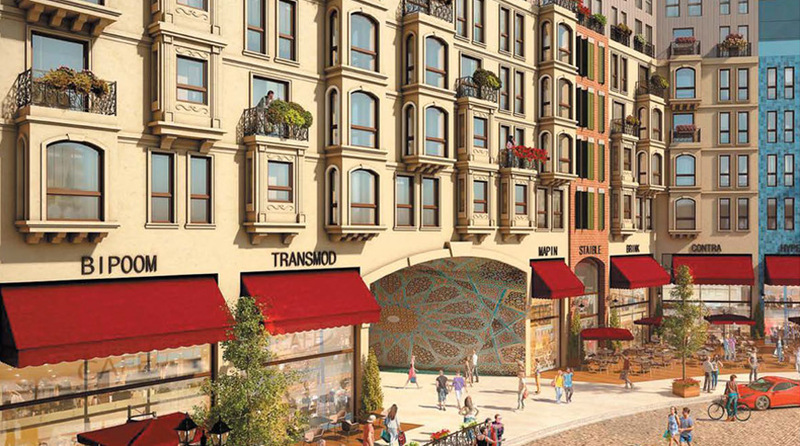 Meydan Ardıçlı is being born to bring a new living square to İstanbul. From street performers to water games, from shopping centres to unique cafés and restaurants, the new living centre of İstanbul is brought to life in Meydan Ardıçlı. The city that defies the history, İstanbul.